During 2016, Community Financial proudly celebrated our 65th anniversary. 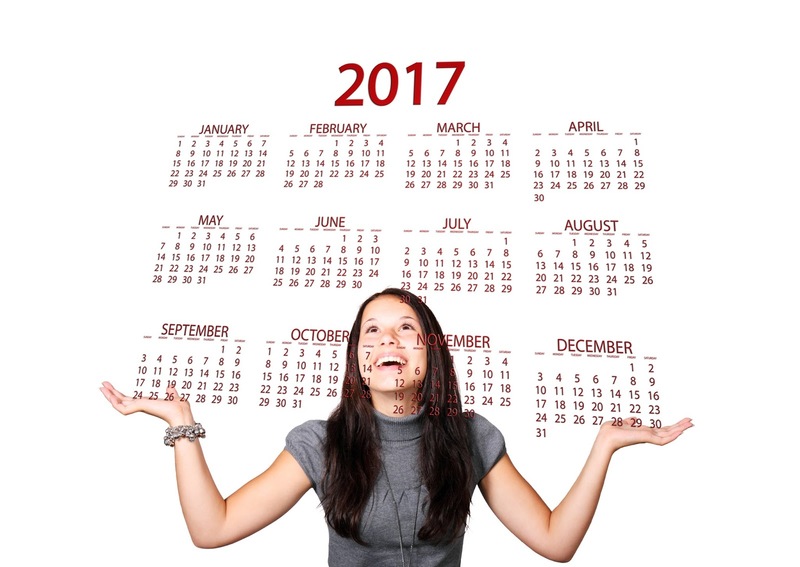 Throughout the year we celebrated our members, with appreciation days, service focused on their specific needs and special rate bonuses. We celebrated our communities, by donating both volunteers and dollars to help enrich the lives of the people living around us. 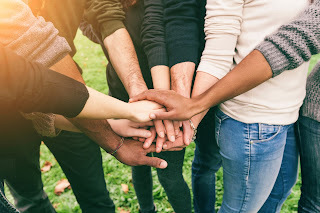 We continued our support of local nonprofits through Summer of Sharing, Warming Hearts & Homes, Thumbs Up For Charity, Community Shares, and a new campaign called Thankful Thursdays. Our award winning Student-Run Credit Union program helped educate thousands of youth through our partnerships with local schools. I am proud of the work we do and as a not-for profit financial cooperative, Community Financial has made a significant impact on the areas we serve. Our volunteer board of directors understands the importance of having healthy communities for our members to live and work in. They want local consumers and businesses to enjoy sound financial health, and for our communities to be enriched through our existence. As we move into 2017, our focus will remain the same. We will continue to stand strong on our commitment to outstanding service and the financial well-being of our members. Together with the Center for Financial Services Innovation (CFSI), we will be conducting a consumer financial health assessment, funded in part by The National Credit Union Foundation. This assessment will help us better understand our members’ and employees’ financial health and provide insights to help improve their financial well-being. 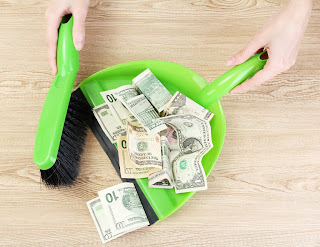 You make this all possible as a member-owner of Community Financial Credit Union. I hope you feel a sense of pride in being a part of a cooperative that is making a difference for our members and our communities. We are proud to present Community Matters, our Annual Community Report for 2016. 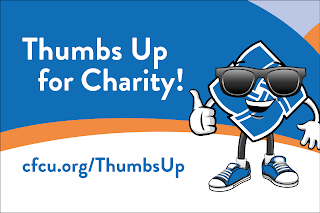 When someone does a great job, a common sign of approval is to give them a “thumbs up.” During the month of March, Community Financial wants you to give a “thumbs up” to your favorite charity. That’s why we are bringing back our 4th annual “Thumbs Up for Charity!” program! So how does this program work? Starting March 13th, you can nominate a local organization to receive recognition for its good work in your community, and a chance to receive a financial donation up to $10,000! Nominations will be accepted at cfcu.org/ThumbsUp until Friday, March 31st. Once all the nominations have been received, five finalists will be chosen and voting will begin on April 10th. The community will be able to vote for one of the five nominees until April 21st, so don’t miss this chance to give recognition to the group you think deserves it most! Winners will be announced on cfcu.org by April 26th. The charity that receives the most online votes will receive the grand prize of $10,000! If you would like to nominate a charity, please make sure that it is a registered 501(c)(3) organization, recognized community support organization, or associated with an accredited educational institution serving the communities within Community Financial's field of membership. 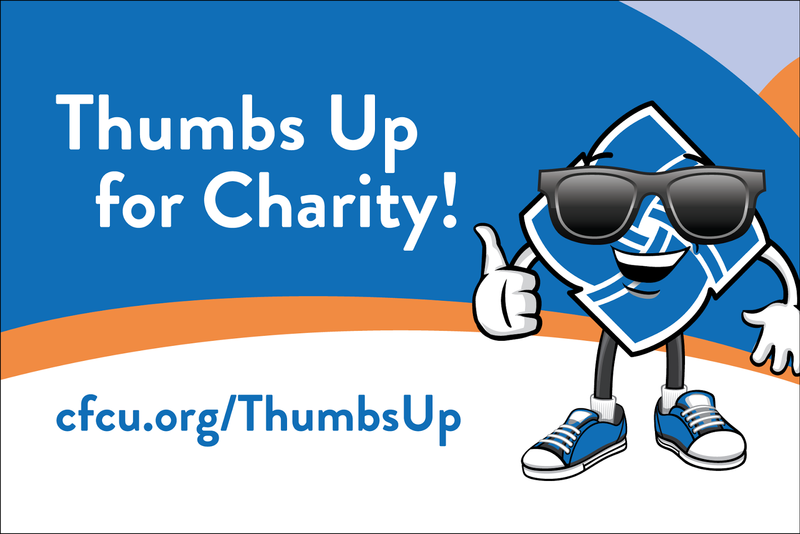 For complete contest rules and more information about the “Thumbs Up For Charity!” program visit cfcu.org/ThumbsUp. Now is your chance to make a difference in your community!